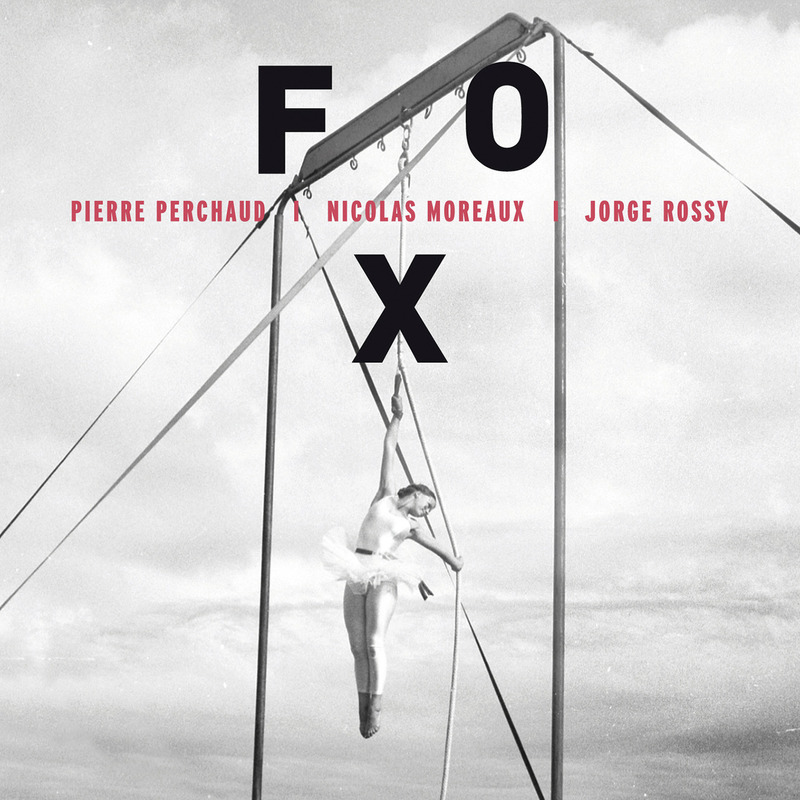 FOX is the result of a meeting between two talented French jazz artists, Pierre Perchaud and Nicolas Moreaux, with a legendary musician: Jorge Rossy, better know as the drummer who helped to shape the “Art of Trio” according to Brad Mehldau. 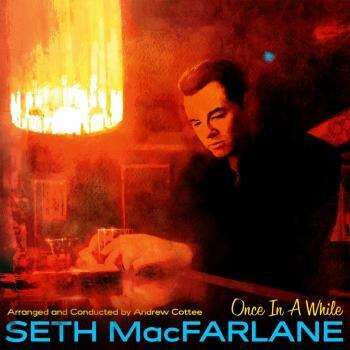 Following a series of concerts, all three musicians came together in the recording studio; the music came to them naturally, as if they had know each other forever. Their shared sense of space, attention to delicacy of sound, melodic sensibilities and simple lyricism allowed them to shape an album in mere hours. Stamped by the electric sound of Pierre Perchaud’s guitar playing who, in this intimate context, reveals a rich expression and a consummate art of phrasing, the trio’s music is full of airiness and light, thanks to a balance of careful listening between all three protagonists. Supported by the lyrical and supple Nicolas Moreaux on bass, and brought to life by the lightness of Jorge Rossy’s drumming, the music is a single pure and deep breath of inspiration. Aside from the cover of “And I love Her” from the Beatles, reminding one that the paths of these musicians crossed many styles besides jazz, the repertoire consists of original compositions by Perchaud and Moreaux whose sounds draw both from rock, classical and more. Filled with the personal poetry of all three members, FOX is a varied and contrasting musical landscape, inviting the listener to wander and let oneself drift away to a faraway, dream-like place.